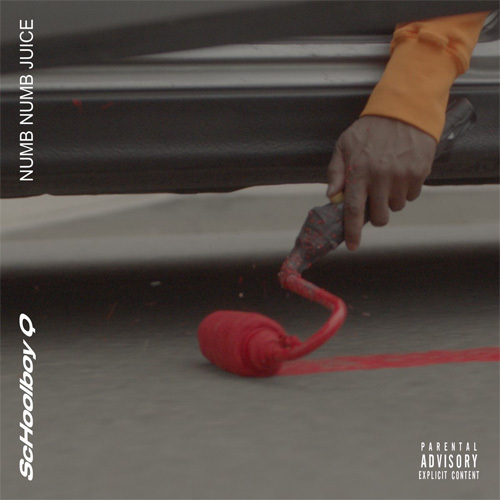 Peep this brand new track from ScHoolBoy Q titled “Str8 Ballin” which was produced by Nez & Rio. 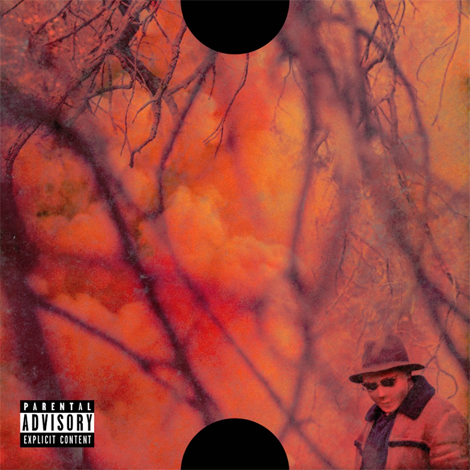 The song can be found on ScHoolBoy Q’s fourth album Blank Face which is out now! 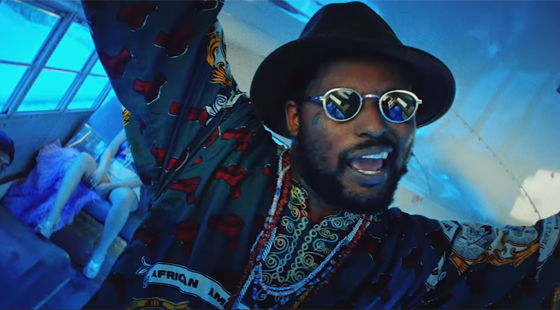 ScHoolBoy Q comes through with a new visual to his latest single “That Part” featuring Kanye West. 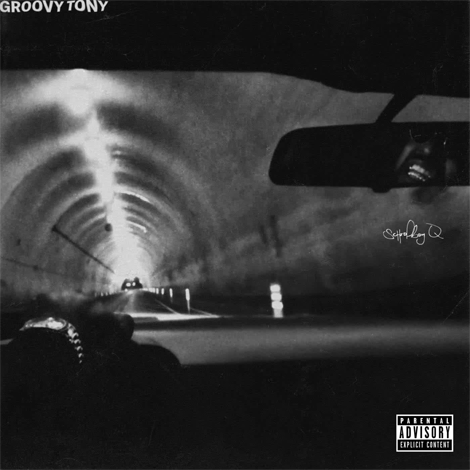 Lookout for ScHoolBoy Q’s fortcoming album TBA (which is untitled for now) dropping on July 8th. 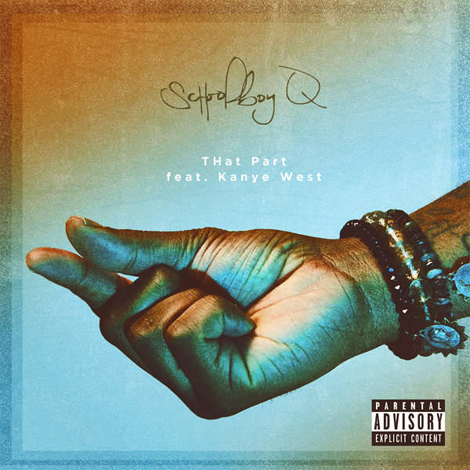 ScHoolBoy Q join forces with Kanye West on the brand new single “THat Part“ produced by Cardo, Yex and Cubeatz. 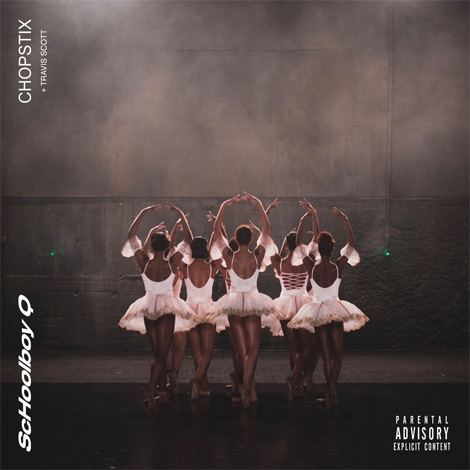 The song will appear on ScHoolBoy Q’s forthcoming album TBA which should be dropping soon!